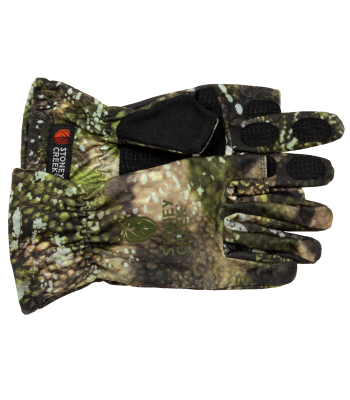 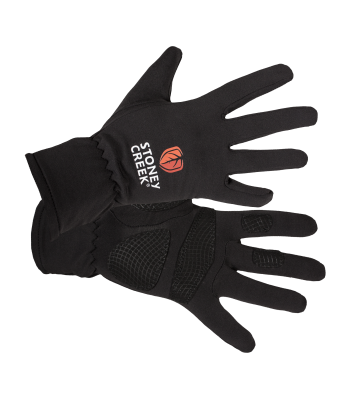 What you need for the ultimate warmth and comfort, perfect to block the wind and keep your hands warm. 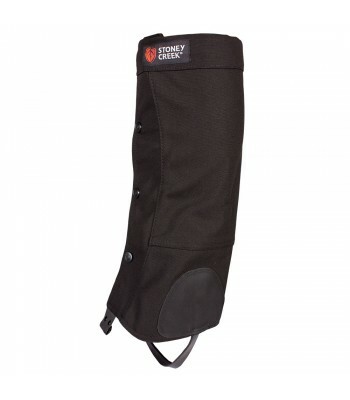 Keep you hands dry and out of the wind. 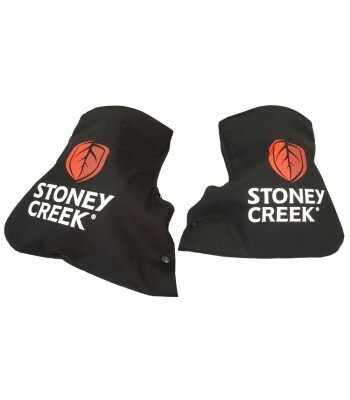 One size fits all quads and mortorbikes. 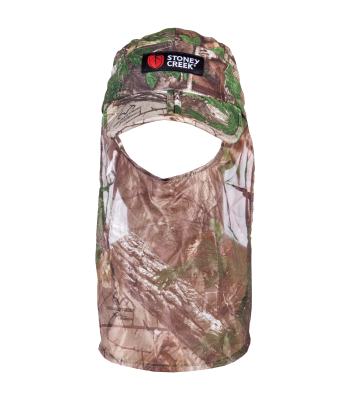 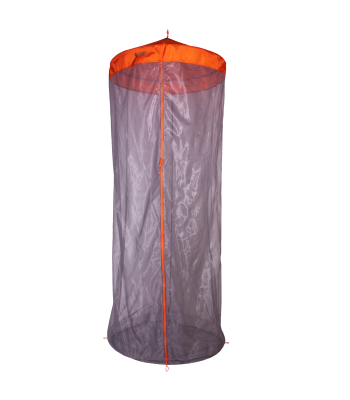 Perfect for keeping flies off your meat on those overnight and multi day hunts. 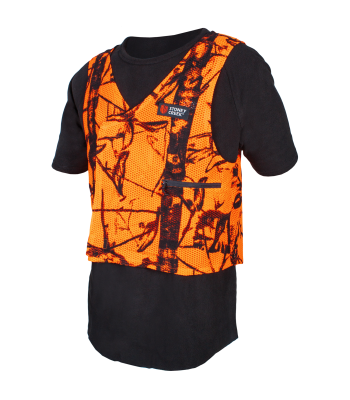 This vest is an easy safety option with an adjustable fit. 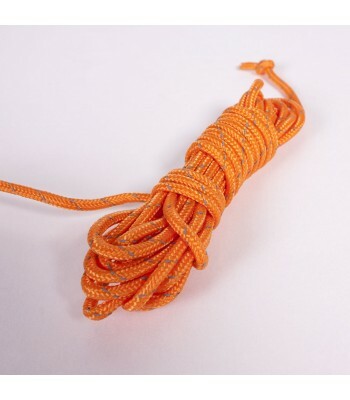 3m reflective cord that can be used for almost anything on your next camping adventure. 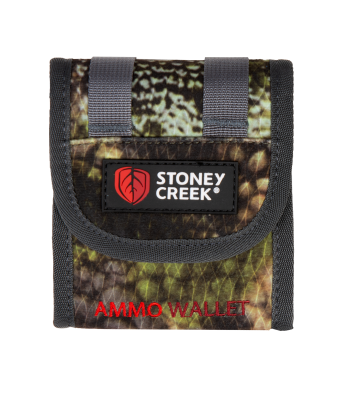 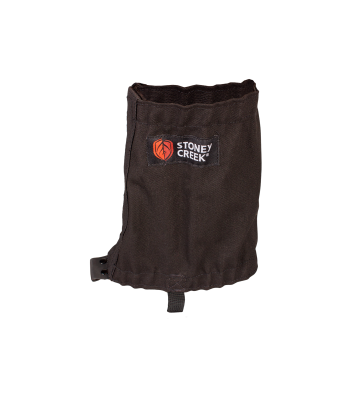 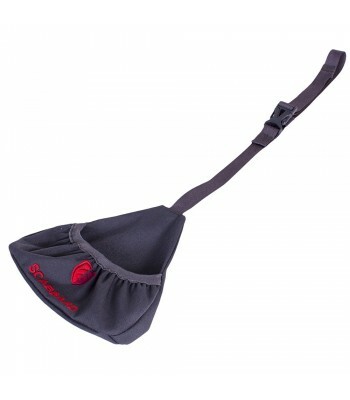 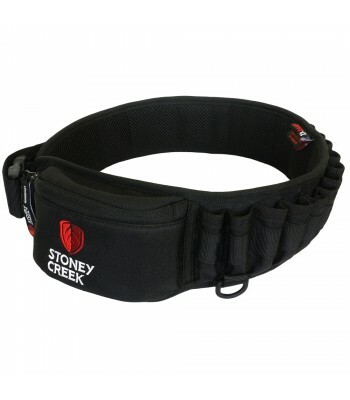 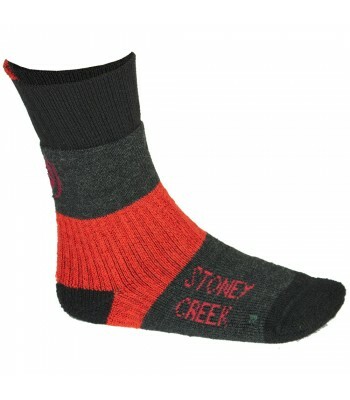 Easily fits on to your belt or your Stoney Creek pack to keep your rounds handy with a no rattle system.